NAO is an autonomous, programmable humanoid robot developed in 2004 by a French startup company Aldebaran Robotics. NAO stands a little less than two feet and weighs like a baby. With about 21 to 25 ways to move–the swaying and nodding of the head, the rotations of the arms and legs, the grasping of the fingers–NAO can walk like a toddler, pick up an object, or play football in RoboCup. 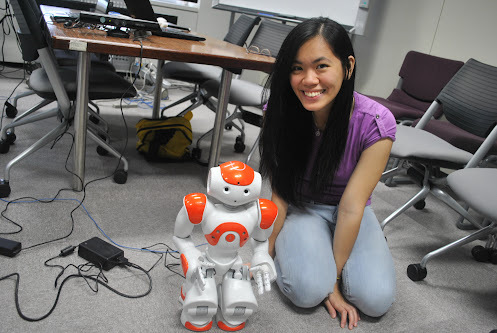 Mariel Dee, a BS in Applied Physics with Applied Computer Systems student in Ateneo de Manila University, had programmed the NAO robot during her internship at Nara Institute of Technology in Japan last 14-27 October 2012. Kinect is a motion sensing input device developed by Microsoft for the Xbox 360 video game console. Kinect has a camera that receives red, green, and blue (RGB) colors as input. Kinect also has depth sensor which consists of an infrared laser and a CMOS APS–an active pixel sensor that determines the noise level at each pixel and uses its circuitry to cancel it out. Kinect is the technology that powers games like Dance Central where you try to match the dance moves of your virtual dancer on the computer screen. The closer your moves are to your virtual dancer, the higher your score. What Mariel did is to make Kinect read her movements, translate them into skeleton frame motion, and use this as input in a language that NAO can understand. The Kinect skeleton frame is made up of several joints. The central spine consists of the head, shoulder center, spine, and hip center. The arm consists of the shoulder center, shoulder (side), elbow, wrist, and hand. The leg consists of the hip center, hip (side), knee, ankle, and foot. In all there are 20 joints connected by 19 line segments. In her program, Mariel made use of a limited number of NAO’s movements: walk forward and backward, walk sideways to the left and right, turn left and right, kick with right leg, bend down, push with hands. But NAO is like a deaf boy trying to learn his first sign language. For example, if Mariel raises her right hand forward, NAO walks forward; if backward, NAO walks backward. If Mariel raises her right hand to the sides, NAO walks sideways to the right; if her left hand, NAO walks sideways to the left. The skeletal frame seen by Kinect looks like molecules in Chemistry, with the joints represented by atoms and segments by bonds. In a way, what Mariel wishes to measure are the equivalents of body angles of a molecule. For example, the body angle for a water molecule H-O-H at the Oxygen atom is 104.5 degrees. But unlike molecules which have more or less fixed body angles, the body angles in a NAO robot have greater range of possible angles. So can we now have robot combats as seen in old animes like Tosho Daimos or in more recent movies like Real Steel, with robots mimicking the actions of their human controllers? 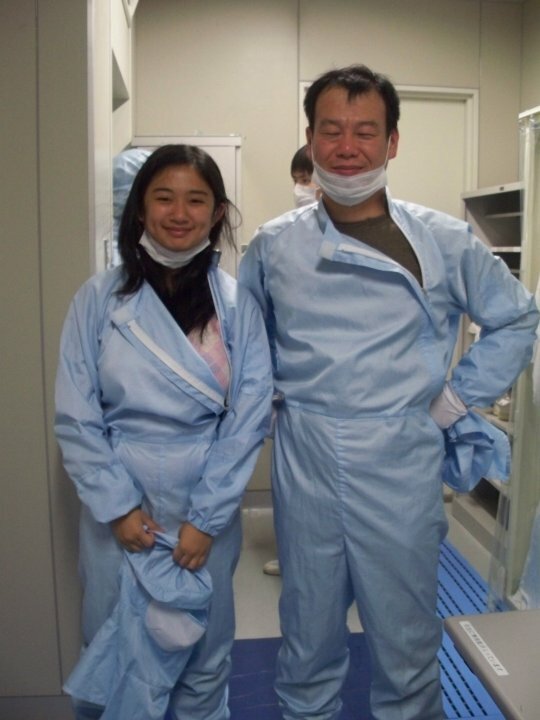 Mr. Juan Paolo Bermundo and Ms. Jennifer Damasco Ty went to Nara Institute of Science and Technology (NAIST) in Ikoma City, Japan last October2012, to pursue PhD in Materials Science. Mr. Bermundo would be part of the Information Device Science Laboratory to work on Thin Film Transistors (TFT) research. TFTs are electrical components found in display devices which act as active switches controlling individual pixels. Specifically, he will work on improving the electrical characteristics of TFTs by using novel materials and techniques. On the other hand, Ms. Damasco Ty would work on bulk heterojunction solar cells research. 1. When will your studies start? 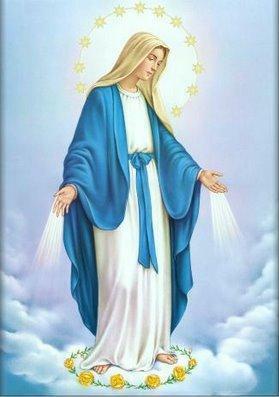 I will start as a research student on December. If all goes well, I will start as a PhD student on April. 2. Why did you choose NAIST? Because of the opportunity available to me as an Ateneo alumni and faculty. The partnership between AdMU and NAIST makes me eligible to apply to the Screening of International Students by Special Recommendation. Also, as an undergraduate student, I was fortunate enough to participate in the NAPI internship which invites AdMU teachers and students to NAIST. During that time, I was able to observe the research in two laboratories and get to know the professors. 3. What will be your research area there? I will be working on bulk heterojunction solar cells. 4. What will be the pros and cons of your studies in this university with your chosen field? It is very easy to do research in NAIST because of the availability to many research equipment. Furthermore, NAIST also has good relationships with universities and research institutes abroad. In the near future, I hope to work in a company pursuing similar research to gain experience. But I am also open to other opportunities that may be available to me after NAIST. Pursuing post-doctoral studies would be ideal. I started my PhD studies last October 1, 2012 at Nara Institute of Science and Technology (NAIST). The institute is in Takayama Science Town in Ikoma City, Nara Prefecture—in the countryside but relatively near to big cities such as Osaka (45 mins by train), Kyoto (45 mins) and Kobe (2 hours), and the historic city of Nara (30 min). 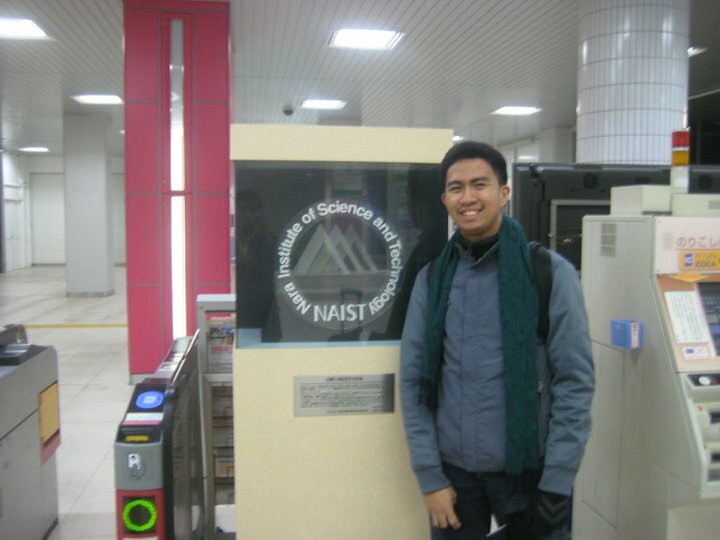 I went to NAIST last March 2012 as an intern and I found the research environment to be top class. I also liked how people are focused with their research. Ateneo also has a very good partnership with NAIST. In fact, there are a lot of Ateneo graduates here in NAIST especially from the ECCE department. I am now part of the Information Device Science Laboratory in the Graduate school of Materials Science in NAIST. I am currently working on Thin Film Transistors (TFT). TFTs can be found in display devices and they act as an active switch that controls individual pixels. I am specifically working on improving the stability of TFTs (such as IGZO TFTs) and developing doped ZnO using novel materials and techniques to improve its electrical characteristics. The goal is to develop new materials that can be used for next generation flexible displays. 4. How did your employment in Ateneo as faculty member help you to get into the PhD program of your chosen university? An advantage of being an Ateneo student is that there are a lot of opportunities to go to several partner universities. 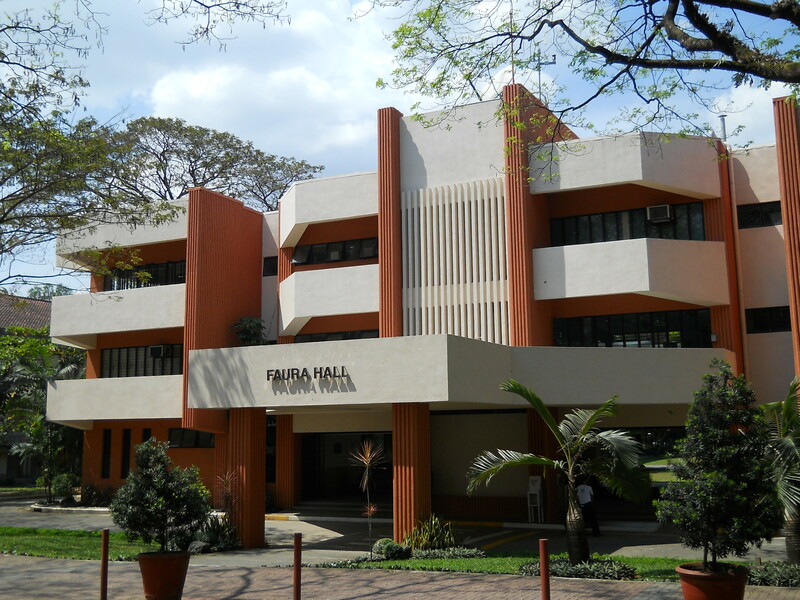 Ateneo has a lot of International mobility programs such as the JTA and internships to other universities. Because of this, I was able to apply and get accepted as an intern student in NAIST last March 2011. The scientific training that Ateneo provided in the Physics and Materials Science Engineering programs is also helpful in making it easier for me to keep up, adjust, and adapt to a new research environment. Being a faculty member is also an advantage because I can review the basics. Teaching develops one’s discipline and patience.